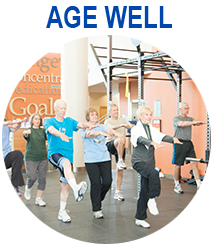 The Dan Abraham Healthy Living Center staff strives to offer the best member service there is. 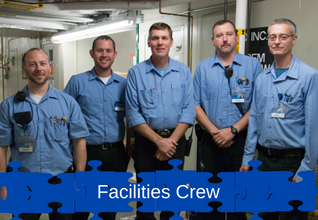 Each team shown below is a piece of the puzzle to make this facility run to the best of its ability. 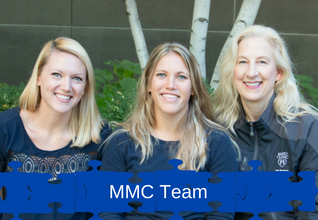 Staff is committed to maintaining focus on our mission: to make healthy living enjoyable, accessible and affordable for Mayo Clinic employees, retirees, students, volunteers and their spouses. Click the photos to learn more about that group. 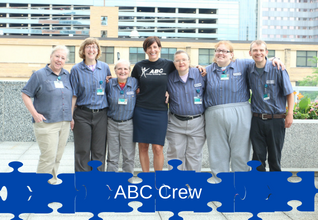 We have partnered with the Ability Building Center (ABC) since 2008 for environmental support (including daily smiles & hugs) for our beautiful facility. 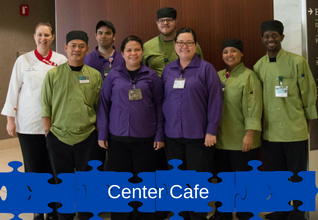 The Center Cafe is operated by Sodexo and provides healthy treats and nutritious meals daily. It is conveniently located in the subway level. 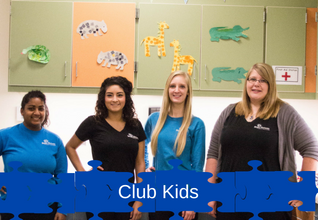 Club Kids is supervised by Bright Horizons staff of Mayo Clinic. This is a nice place to develop healthy habits for young children while you get in a workout! 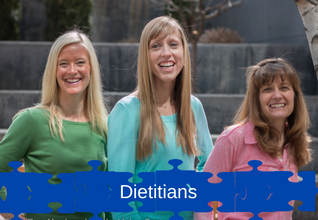 Our expert Dietitians and Chef are here to teach the skills necessary to eat well through a variety of nutrition and culinary classes at the Center. We depend on our facilities and environmental services staff to maintain over 400 fitness machines, aquatic facilities and much, much more! 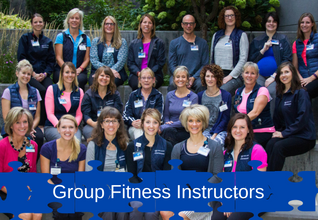 Our group fitness instructors provide motivation and expertise in numerous daily drop-in class options to help members reach their goals. 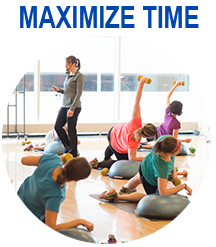 Our coaches have the knowledge and skills to provide education and proven program formats to help members achieve wellness in all aspects of their lives. 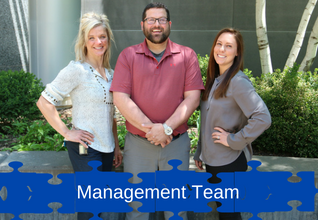 The management team is committed to maintaining focus on our mission: making healthy living enjoyable, accessible and affordable for the members of the Center. 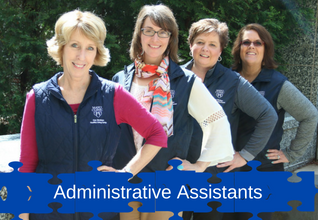 Our Membership & Media Coordinators (MMC) team provides continuing encouragement through communications on our website & social media accounts. 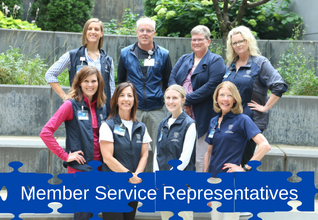 Member Services Representatives (MSR) are the go-to specialists that answer questions, assist with program registrations and provide daily smiles to all! 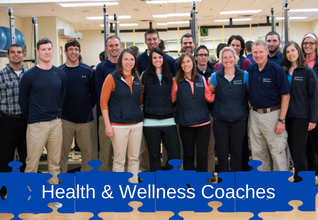 Our physicians provide support to the DAHLC staff and work to bring a breadth of wellness expertise to develop objectives and goals. 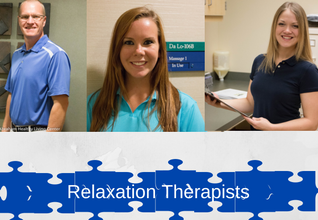 Our relaxation therapists help us on a daily basis to remove tension, add relaxation and balance in our lives. We offer massage therapy, and reiki. 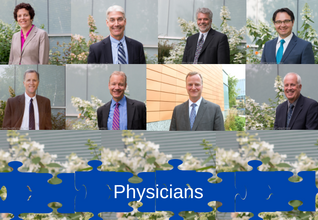 This is a collaborative group of staff, physician leaders and research experts. 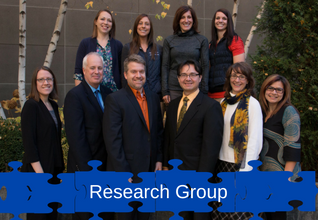 This group provides support to wellness experts in designing programs. 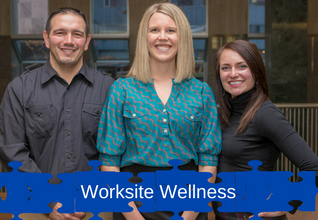 Our Worksite Wellness team manages the Wellness Champion program. This is a network of enthusiastic employees that promote healthy living in their work unit. Free Offerings: We have lots of various offerings that are included in your membership.